PRC Direct - Rakuten - Earn Super Points at your favourite retailers and choose great rewards. Shop the latest deals at Canon. Shop the latest deals at Currys. Shop the latest deals at Mymemory. Shop the latest deals at Debenhamsplus UK. 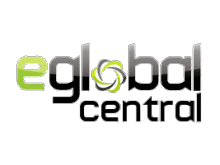 Shop the latest deals at eGlobal Central. Shop the latest deals at Jessops. Shop the latest deals at Laptopsdirect. Shop the latest deals at Appliancesdirect. 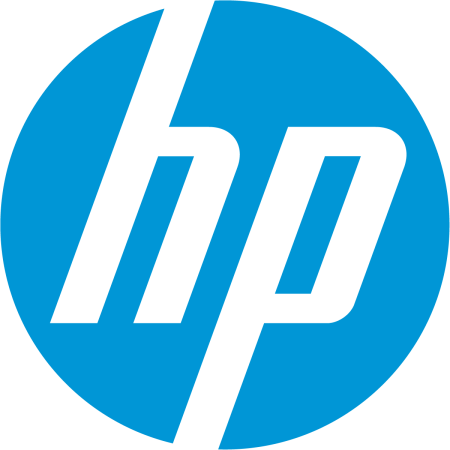 Shop the latest deals at HP Store. Shop the latest deals at Philips. Shop the latest deals Gtech.co.uk. Shop the latest deals at TomTom. Shop the latest deals at PRC Direct. Shop the latest deals at BT Shop. Shop the latest deals at PC World Business. Shop the latest deals at GHD. Shop the latest deals at Co-op Electrical Shop. Shop the latest deals at Hughes. 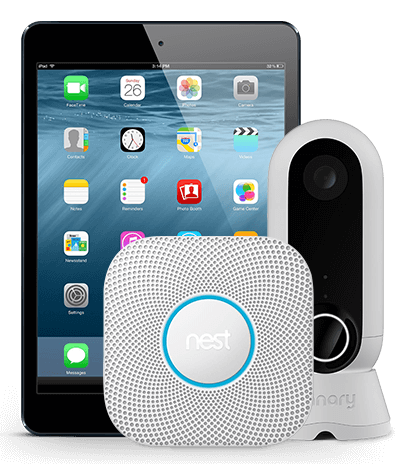 Shop the latest deals at Currys Partmaster. Shop the latest deals at Conrad. Shop the latest deals at TomTop. Shop the latest deals at Mesh. 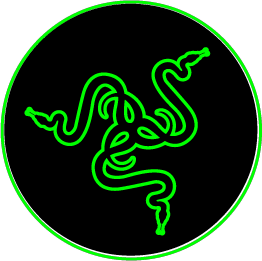 Shop the latest deals at Razer. 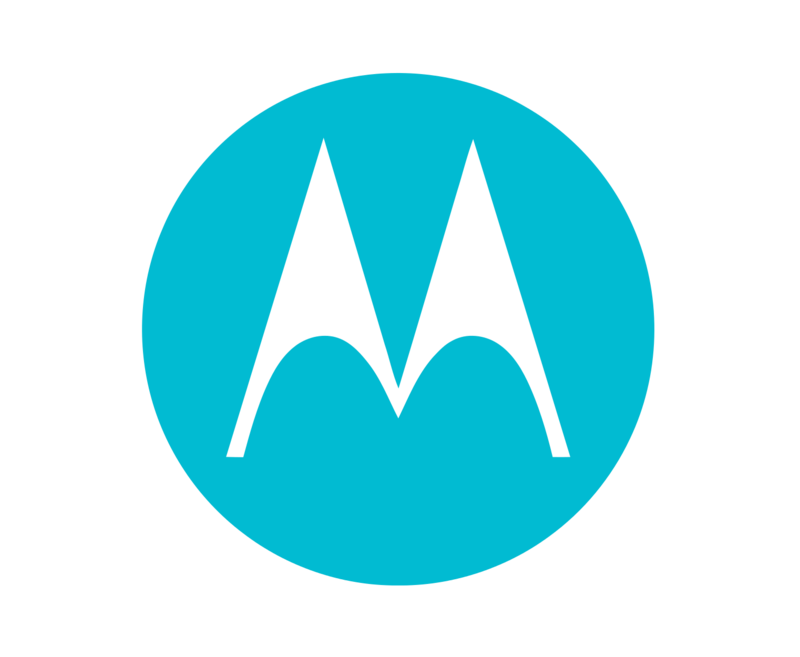 Shop the latest deals at Motorola UK. Shop the latest deals at Rapid Electronics. Shop the latest deals at Symantec. Shop the latest deals at Cyberpower. At PRC Direct we have the best deals and bargains on electronics. PRC Direct are home entertainment and appliance specialists, stocking a huge range of products from the most respected names in electricals for your home. Our Lowest-Price-Guarantee will help you find simply great prices on electronics and appliances, whilst our regular promotions will make shopping with us a pleasure.